Fake News and Dark Ads: Do we live in an era full of alternative facts? "Freedom of press means the freedom of 200 rich people to spread their opinion". On 1 March 2019, Hannah Klein will become head of mabb's Media Policy Lab. 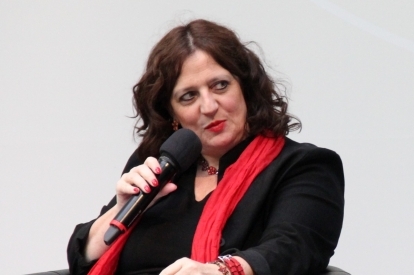 Prior to this, she was the personal speaker of Tabea Rößner, member of the German Bundestag (spokeswoman for network policy, consumer protection and film for Bündnis 90/ Die Grünen). 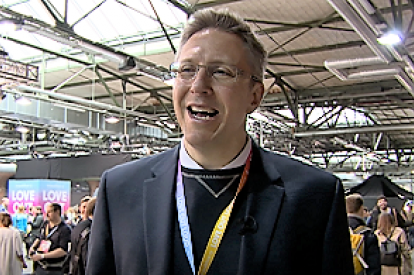 The trained lawyer worked for ProSieben/ Sat.1 Media AG, among others, and as legal counsel in civil and commercial law and for various film productions. Fake news, social bots and echo chambers: The speaker of the evening event on September 20th inside the studios of ALEX Berlin discussed about the upcoming challenges that will be caused by a digital information network and digital media system. 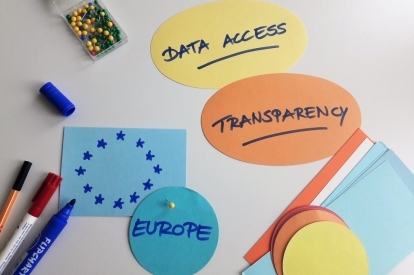 Focussing on syngergies and differences among EU member states regarding intermediary regulation, the media policy lab together with the Center for Media Pluralism and Media Freedom in Florence organized the second Data Access Initiative workshop. In the presence of an expert group consisting of representatives from regulatory bodies, NGOs and research institutions, the first workshop of the Data Access Initiative took place. The workshop's aim was to find models for transparency and data access in the case of social networks. The final report of the research project "#Datenspende: Google und die Bundestagswahl 2017" was released. 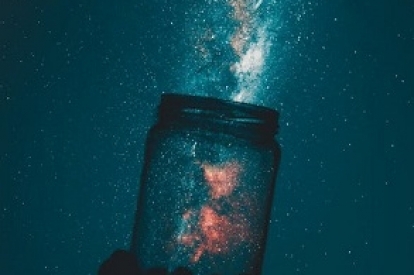 The study's starting point was the question to what extent are Google search results personalised and which role do algorithms play in this regard. 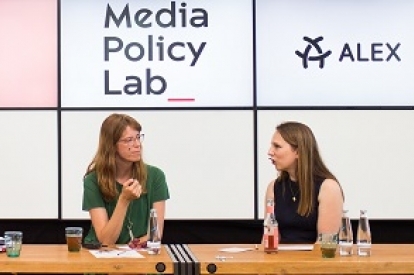 On May 30th, the Media Policy Lab presented its "10 claims for digital media pluralism" within a meetup at ALEX Berlin. Facebook & Co: Which rules should apply to political advertising on the Internet? 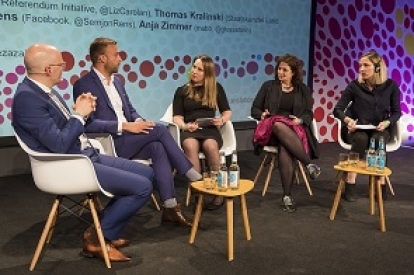 Political advertising on Facebook - at the Media Convention BERLIN, this issue was discussed by Liz Carolan (founder of the Transparent Referendum Initiative) together with Semjon Rens (Facebook Germany), Secretary of State Thomas Kralinski (Chief of the State Chancellery Brandenburg) and mabb Director Dr. Anja Zimmer. >> read more Facebook & Co: Which rules should apply to political advertising on the Internet? The Lab’s sessions at this year’s MCB provided topics of conversation and new food for thought for innovative ways of regulating algorithms. 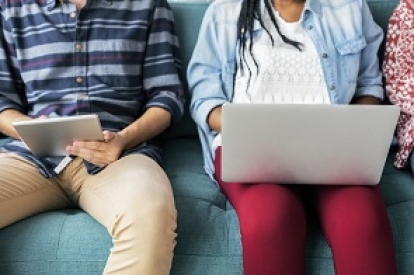 To safeguard diversity on the Internet, media intermediaries should be regulated, especially social networks and search engines. This is what the jurist Prof. Dr. Paal from the University of Freiburg demands in his legal opinion for the media authority North Rhine-Westphalia (LfM). 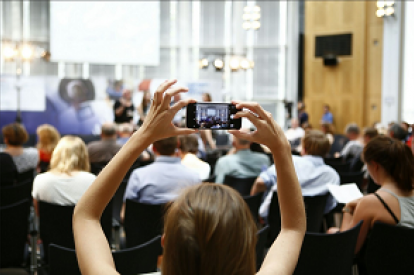 With great excitement everyone is looking forward to the MEDIA CONVENTION Berlin (MCB) from 2 to 4 May which already takes place for the fifth time. 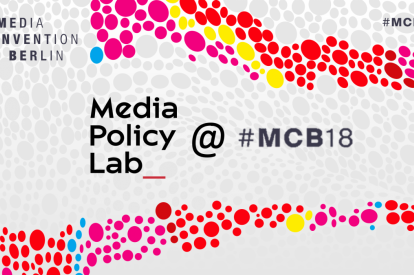 This year, the Media Policy Lab will introduce itself at the MCB and invites you to attend its four sessions at the STATION Berlin. 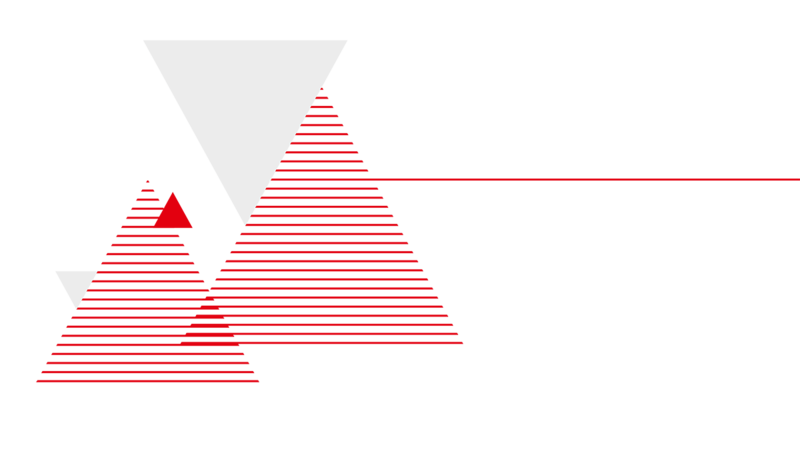 Information intermediaries have an impact on media diversity. 31.8 per cent of all users in Germany used a search engine or a social network yesterday to inform themselves on the internet. 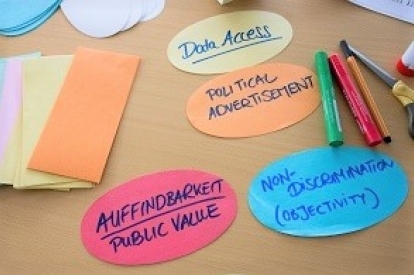 How can transparency and freedom of discrimination be safeguarded? Here are some proposals. Within our workshop with experts, which took place from 5-7 May 2017 near Berlin, we asked Prof. Dr. Frank Pasquale about information intermediaries and their impact on media pluralism and related challenges and developments as well as problems. 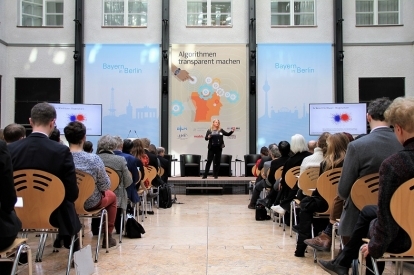 Last year's edition of #digidemos, the leading conference for digitisation and democracy, set its focus on the aspects of publicity, democracy and labour in a digital society. 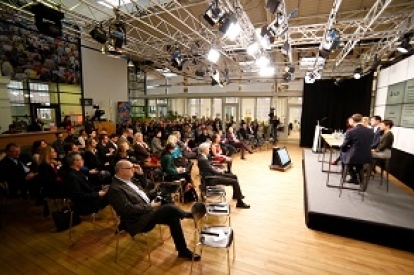 Since 2014, the annual Media Convention Berlin (MCB) has been a conference for current issues in the media industry, media policy and media society at international level. Over two days, more than 100 speakers present their latest findings and research results on topics such as innovation or media regulation. 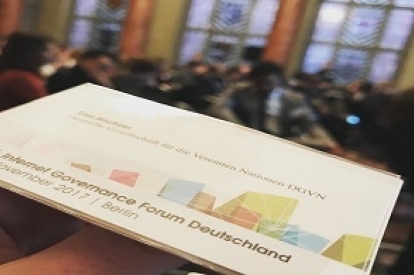 Every year the Internet Governance Forum brings people from all over the world together to talk about digital politics and the crucial questions of the digital age. 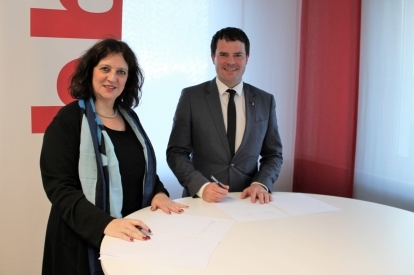 During the meeting of the media board of the media authority Berlin-Brandenburg (mabb) the letter of intent for the Media Policy Lab has been signed.